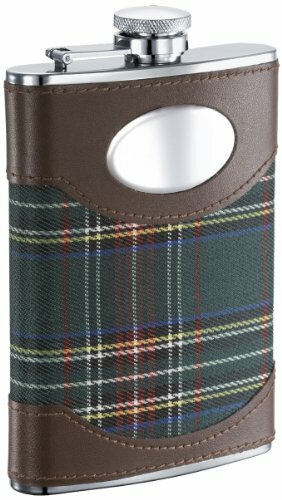 The classic Edinburgh from Visol features a Scottish plaid cloth wrapped securely around premium quality stainless steel flask combined with genuine brown leather. 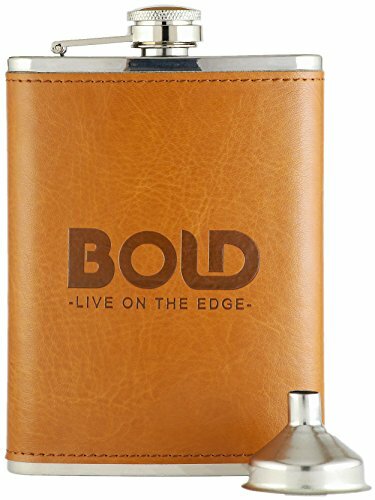 Its looks are sure to impress and combination of plaid and leather will look great while enjoying a great time outdoors while holding eight ounces of your favorite drink. 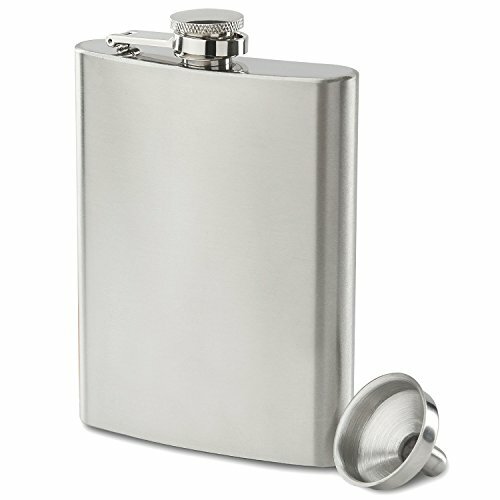 It has a captive top so you don’t even have to worry about losing the cap. 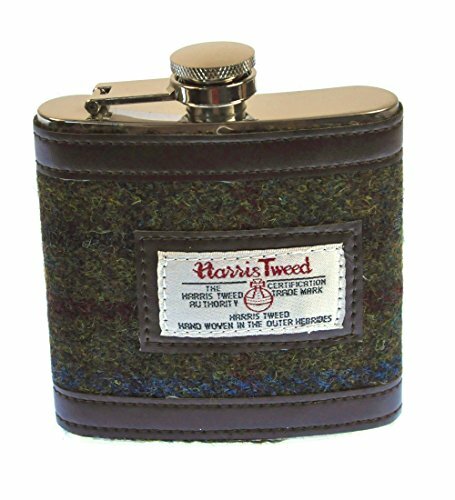 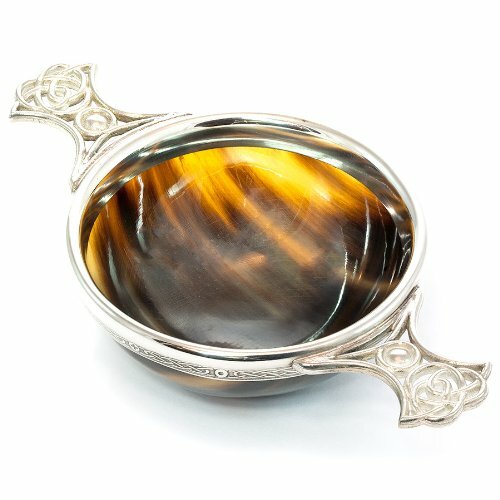 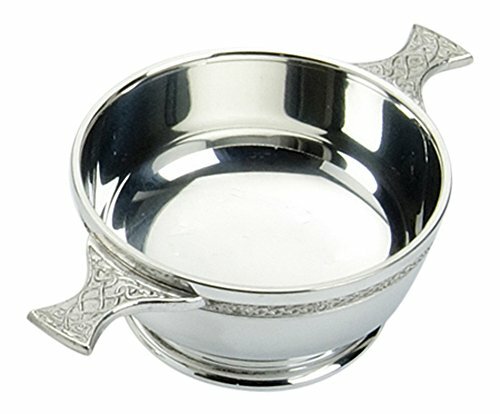 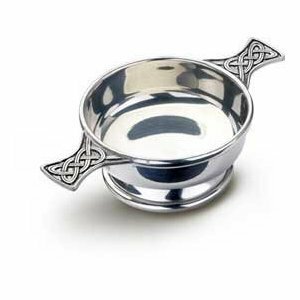 It holds eight ounces of your favorite whisky!